BBC World Service - Newshour, AI wins at Go: game over for humanity? AI wins at Go: game over for humanity? 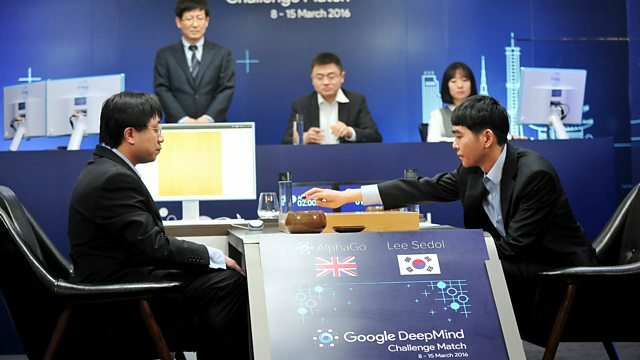 Go master defeated by Google's DeepMind AlphaGo program in a landmark battle. Computer chess pioneer Frederic Friedel explains new AI challenge to human ingenuity.